Download JPIK materials or have them sent by mail. Find an answer or ask your question! 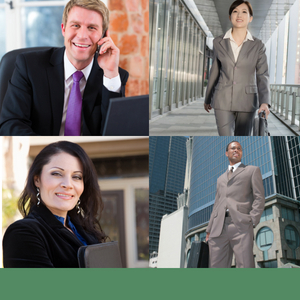 Your support is critical to fully informing jurors! Join your giving circle online to access special donor benefits. Learn what the judge won't tell you about your rights as a juror and your role in protecting individual rights. 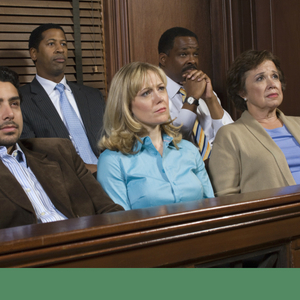 Learn about the many ways you can volunteer your time to create more fully informed jurors. 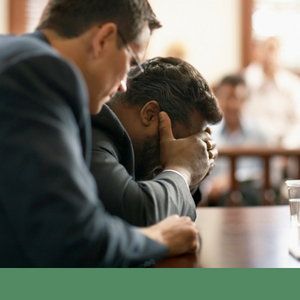 As a juror, you can save a life with just two words: Not Guilty. Learn how. 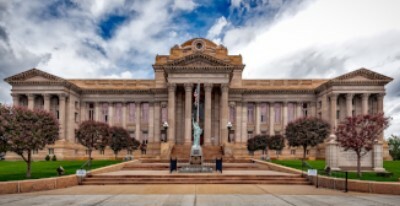 Here are the basics you need to know to serve conscientiously as a fully informed juror. 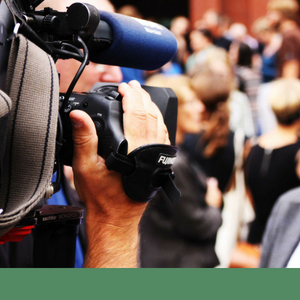 Press releases and other resources for news, television, film, and other media professionals. Information for defendants who are seeking trial by jury and are considering a jury nullification strategy. Key jury-related legal cases as well as current policy, law, and proposed legislation regarding jury rights. 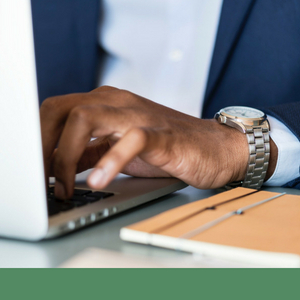 Jury-related resources for attorneys interested including CLE information, legal arguments, amicus briefs, and more. Frequently asked questions, articles and essays, historic documents, videos, glossary of legal terms, and more. Help with the Website Upgrade! Due to a last-minute opportunity to file an amicus brief in the United States Supreme Court, the website work was delayed for about a week. We are back at it, though, with the new shopping cart, donation page, and library content currently under construction! Homepage - All links on the homepage should now go to another page. Not all the other pages are yet populated or functional, but at least the links should work. Event Calendar - The Event Calendar should be fully functional! Let us know if you experience any errors or issues. What We Do - We now have a page with a rundown of our main programs. Additional pages for more detail on each still to come. 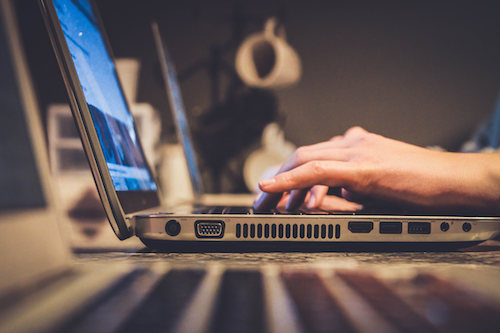 Alert us to any errors or problems you experience in these areas by emailing us at aji@fija.org and please check back in a few days for more areas in need of review! 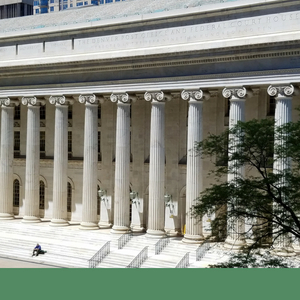 The Second Circuit heard arguments in the case of United States v. Manzano regarding the issue of whether or not a judge can allow evidence to be presented to the jury during a criminal trial regarding the mandatory minimum penalty at stake in the case. 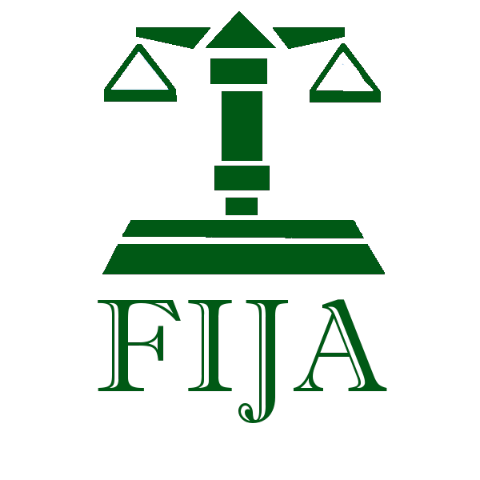 FIJA has filed an amicus brief in the case.